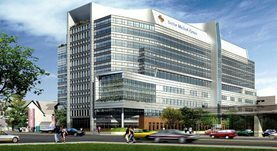 Dr. Amadeu Santos graduated from the University of Washington School of Medicine and completed three residency programs. 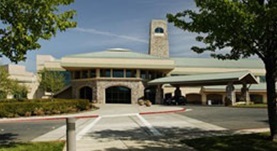 He is specialized in Radiology and board certified in Nuclear Medicine and Diagnostic Radiology. 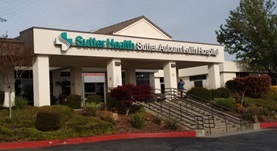 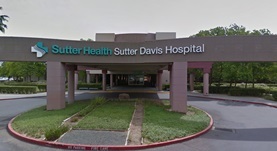 Dr. Santos has been in practice for more than 11 years and is currently affiliated with the Sutter Medical Center Sacramento, Sutter Roseville Medical Center, Sutter Davis Hospital, and the Sutter Auburn Faith Hospital.